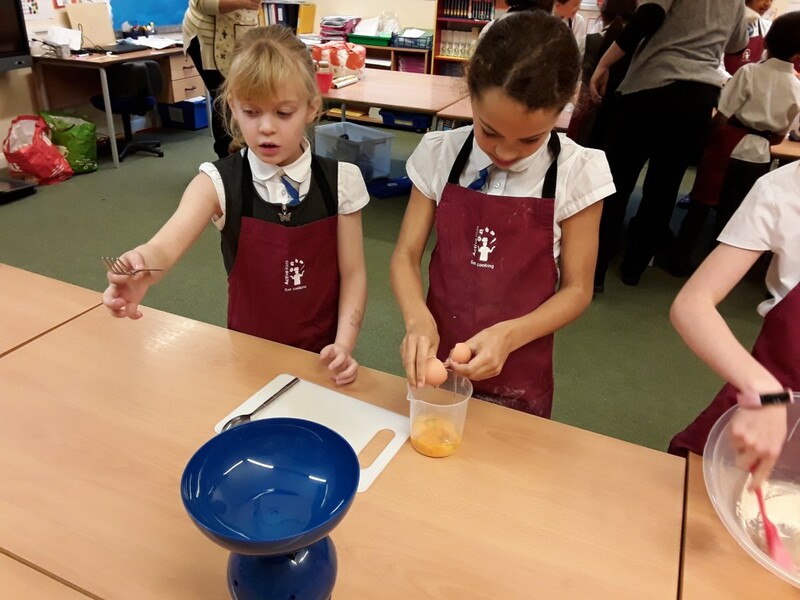 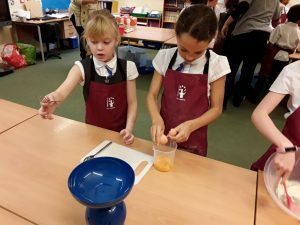 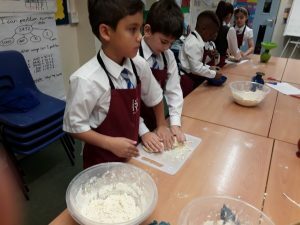 Year 4 have enjoyed a variety of activities as part of multi-cultural week. 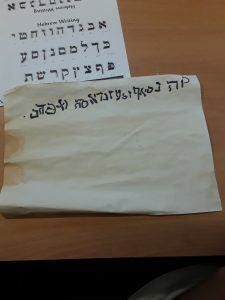 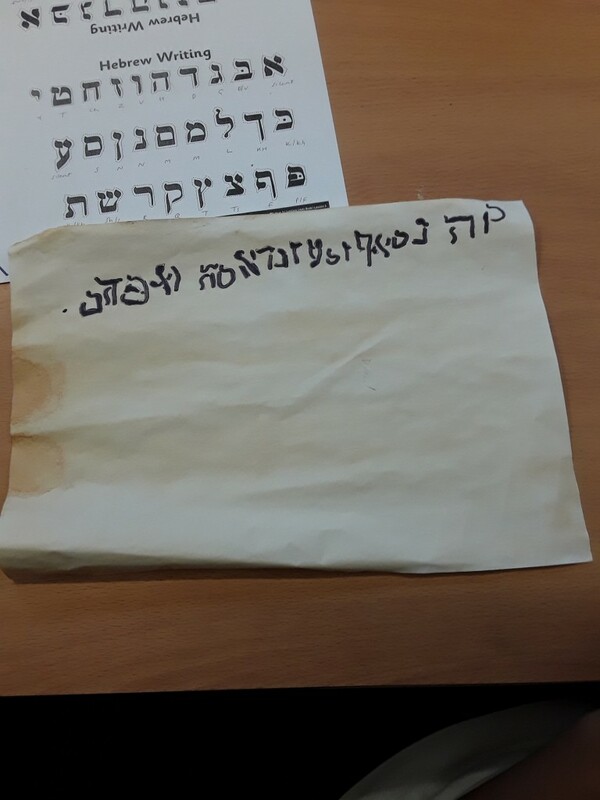 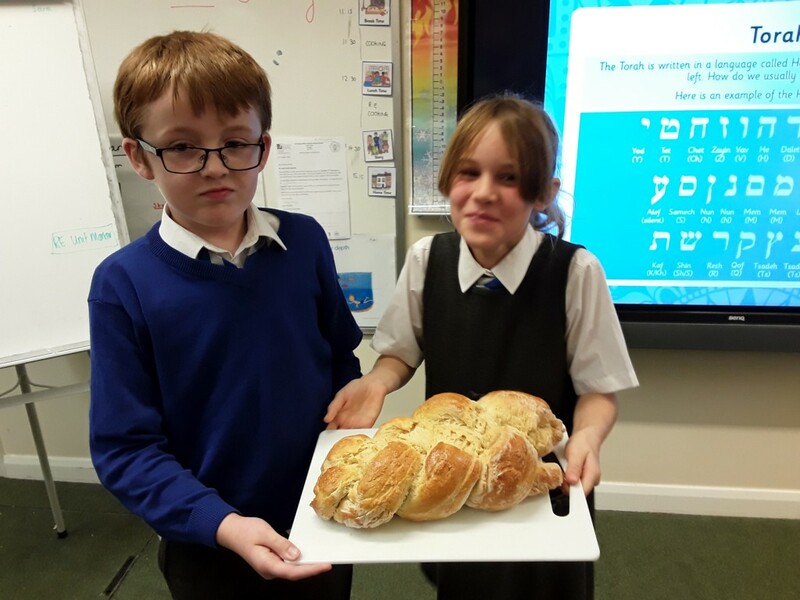 We have focussed on the Jewish faith and children have learnt about the signs and symbols of Judaism and where Jewish people worship. In Art, we have used our developing sketching skills to sketch pictures of Jewish Synagogues. 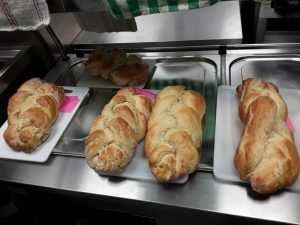 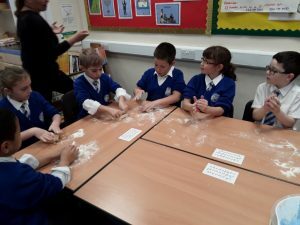 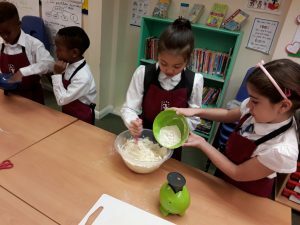 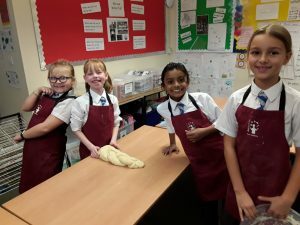 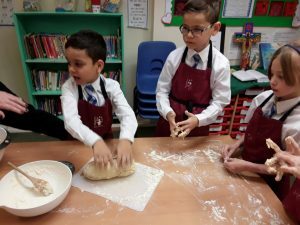 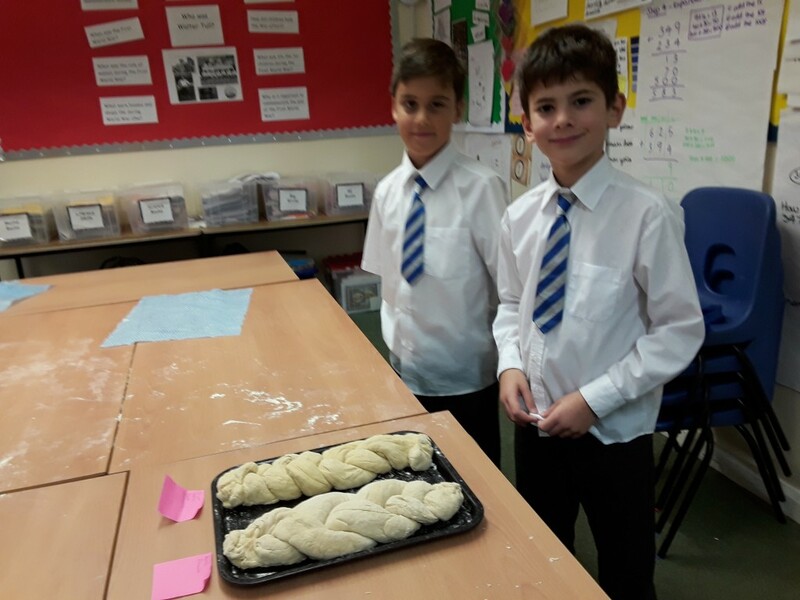 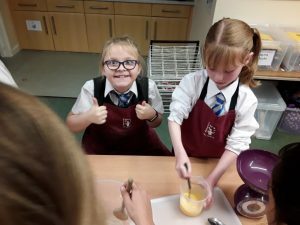 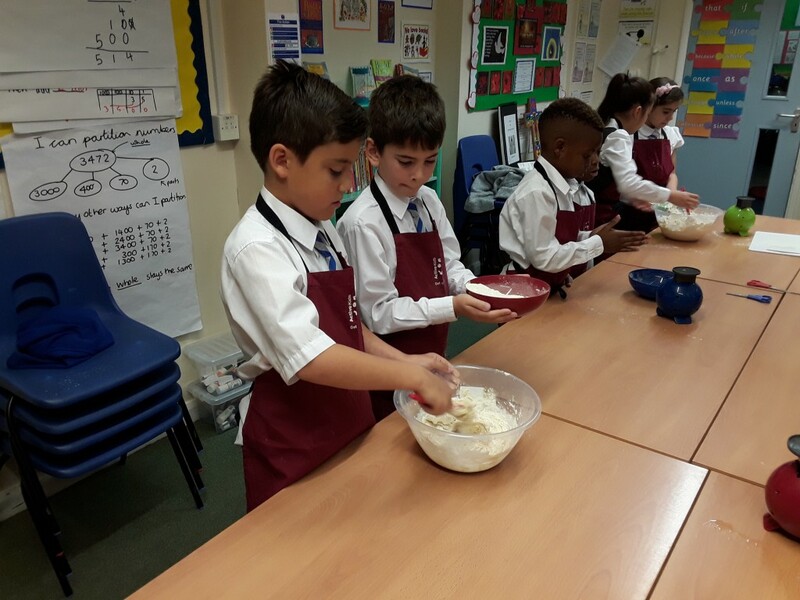 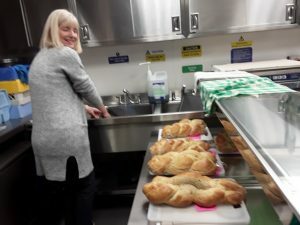 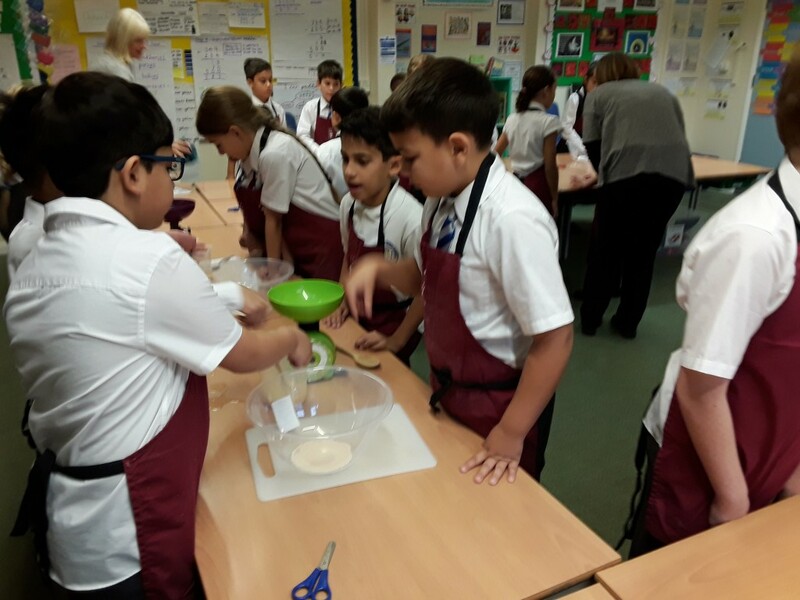 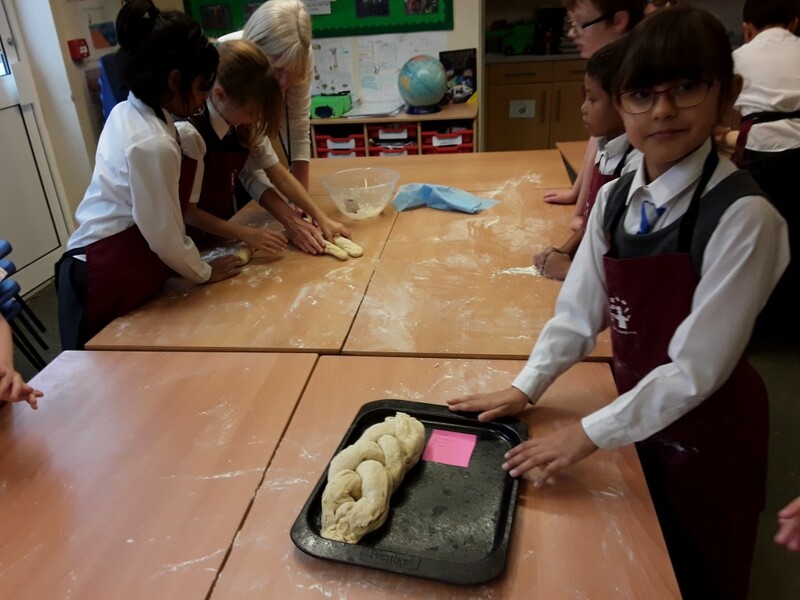 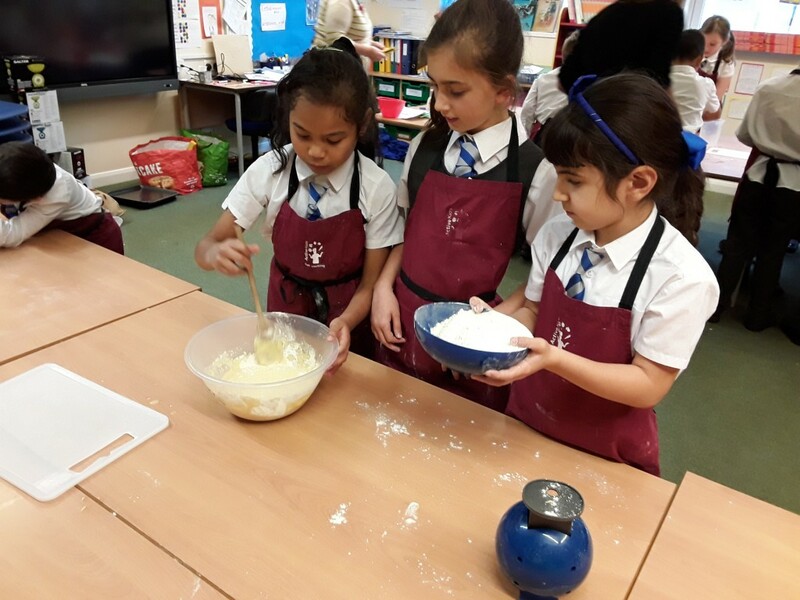 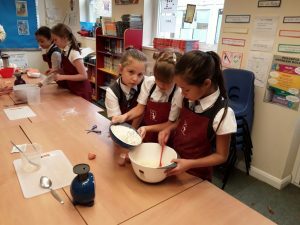 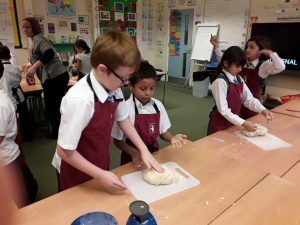 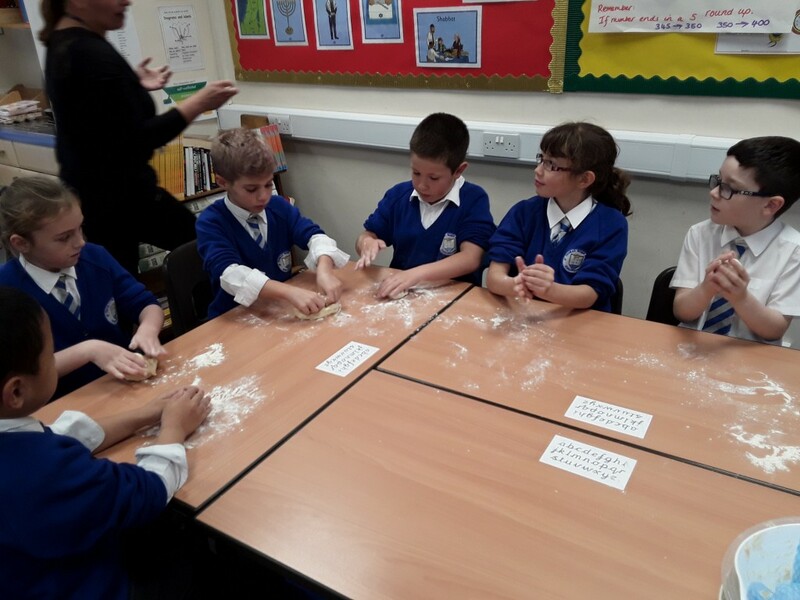 This afternoon, the children worked together with Year 3 children to bake traditional Challah bread which is at the heart of Jewish celebrations. 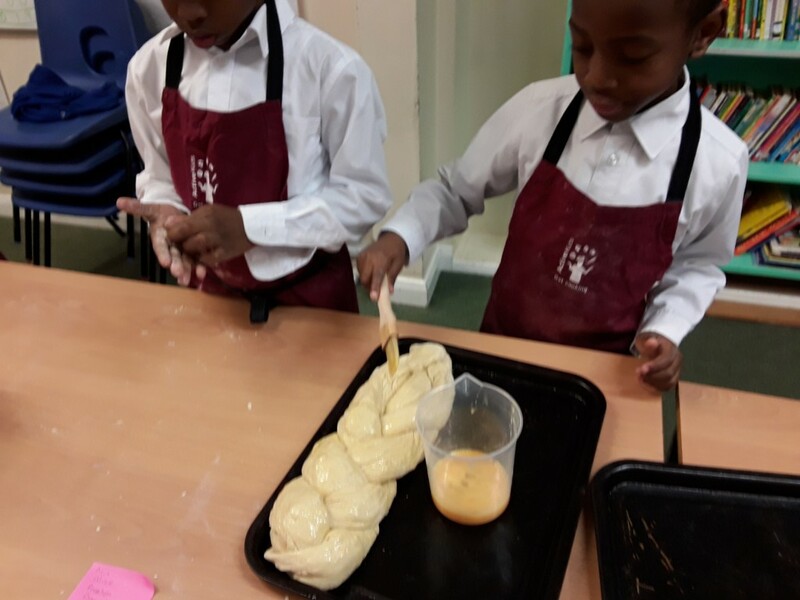 The end results were amazing and mouth watering! If you would like to try this recipe at home, see this link.